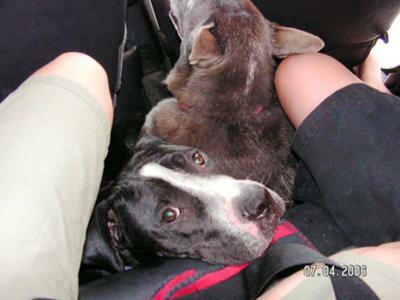 Jeep Back Seat containing 2 dogs and 2 teenagers... Snug. 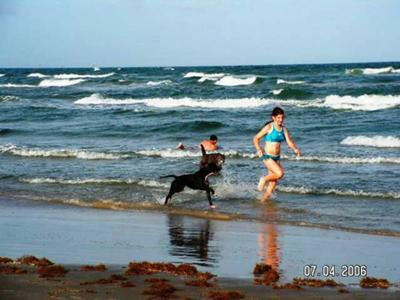 Playing in the surf at the Gulf. Here he is stuffed in the back seat of a Jeep (they are small back seats!) 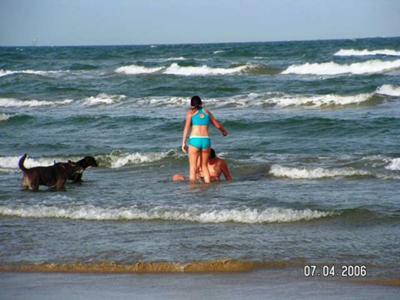 with his Auntie Pewter, his owner Tink, and Tink's friend Drew... to spend a day at the beach playing in the surf! Never tight quarters with a snuggly pittie. So cute!!! You can earn a lot, by writing top quality essay online for any well known company. Check best essay services reviews this is an example to clarify whole process. You can gather helpful data about pit bull preparing, their conduct and sorts of pit bulls too. Get australianessay.com | write my custom essay however official instructive system.